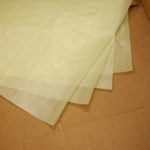 Protect metal parts from corrosion and damage in shipping and storage with one product, Zerust/Excor VCI Poly Scrim. 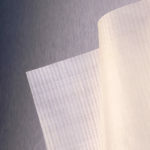 This durable polyethylene fabric, contains woven strands for strength and tear resistance, as well as Zerust VCI protection. 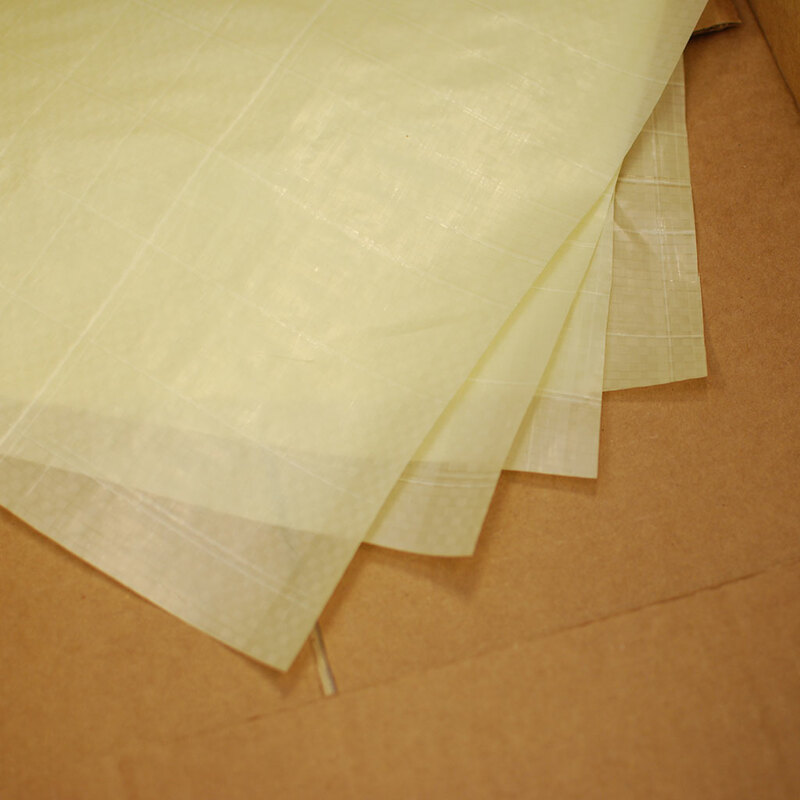 Use Zerust®/Excor® VCI Scrim packaging film to protect metal components and assemblies from rust and corrosion. 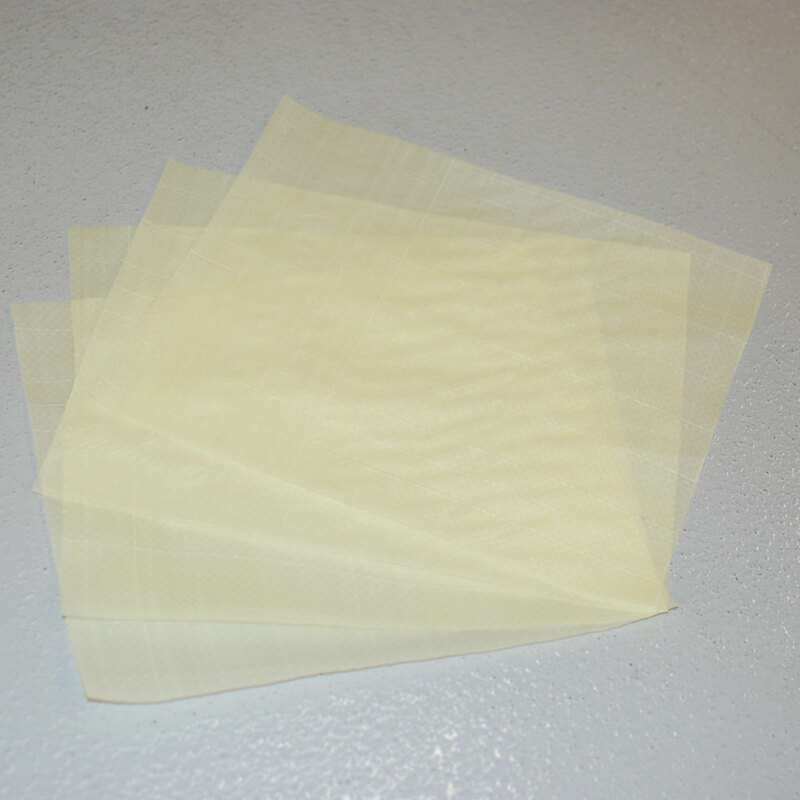 Zerust VCI Scrim is great for use in interleaving applications where strength and tear resistance is important. Use Zerust VCI Scrim to provide corrosion protection when stacking parts, transporting multiple parts together or as a liner in shelving units. 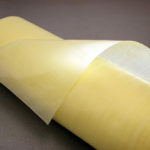 It is also ideal for wrapping and protecting large, heavy objects such as steel coils, lathes and molds. The chemistry and composition of Zerust VCI Scrim is safe, recyclable and does not interfere with the properties or functionality of the items being protected such as sensitive electronics. For additional protection and for use in challenging environments, packaging may be used with Zerust corrosion inhibitor liquid RPs and VCI diffuser products. 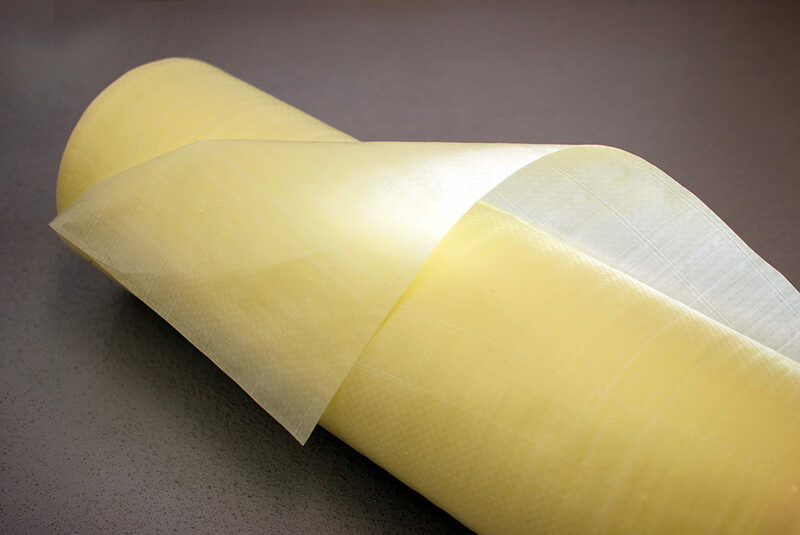 Zerust VCI Scrim is a multilayer material. The smooth, inner side of the sheeting contains the VCI. Place this smooth side against the metal. 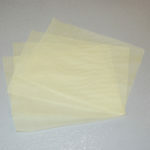 Zerust/Excor ICT520-SRA Film is available in stock or custom sizes, weaves, and additives such as UV, and Anti Static. Minimum order quantities apply. Contact a Zerust account manager for pricing and availability.